It is widely reported that you want to establish and expand your national airlines. My unsolicited advice to you is that you should seriously consider other options before you invest heavily in a national airline. Building a successful airline is easier said than done. It may be tempting to follow Rwanda’s example of building what appears to be a successful airline. Indeed, RwandAir looks impressive from a distance. The airline has considerably expanded its operations. RwandAir reaches out to twenty-two cities in Western, Central, Eastern and Southern Africa, the Middle East, Asia and Europe. It has also applied for landing rights in the United States at JFK International Airport, New York. By 2016, RwandAir’s total assets stood at US$238 Million. RwandAir’s fleet, operations across 22 destinations, and total assets all seem impressive. But unfortunately there a devastatingly gloomy side to RwandAir. 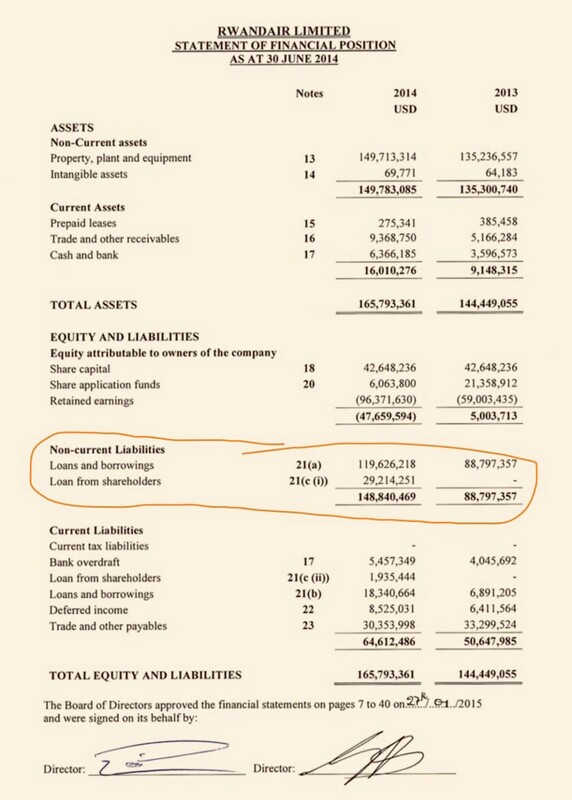 Accumulated loans from outside government sources — US$100.6 Million. Let us look more closely at RwandAir’s realities from 2013 to 2016. 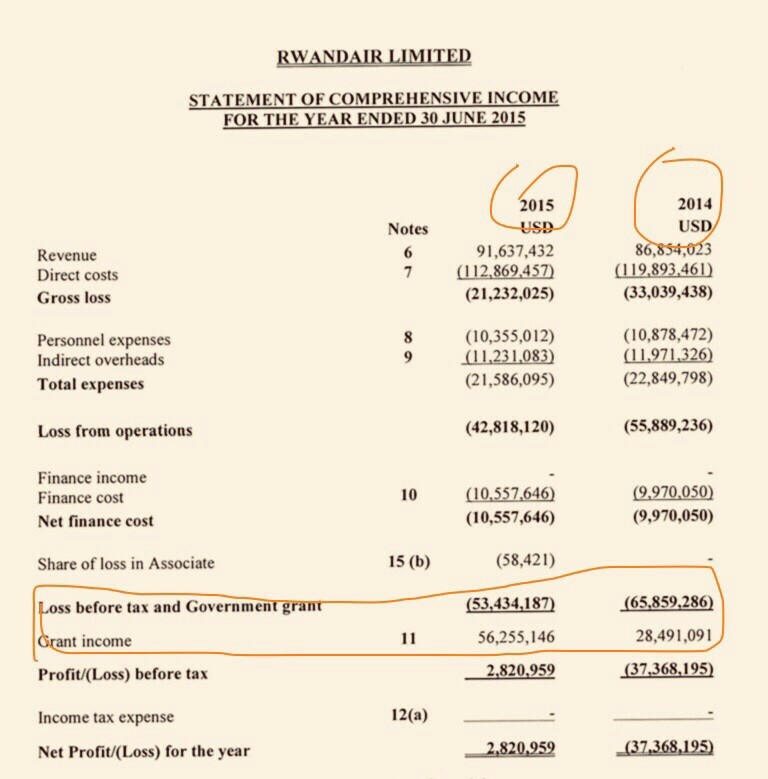 In 2013, RwandAir made a loss of US$48.2 Million. The government stepped in with a grant of US$54 Million. 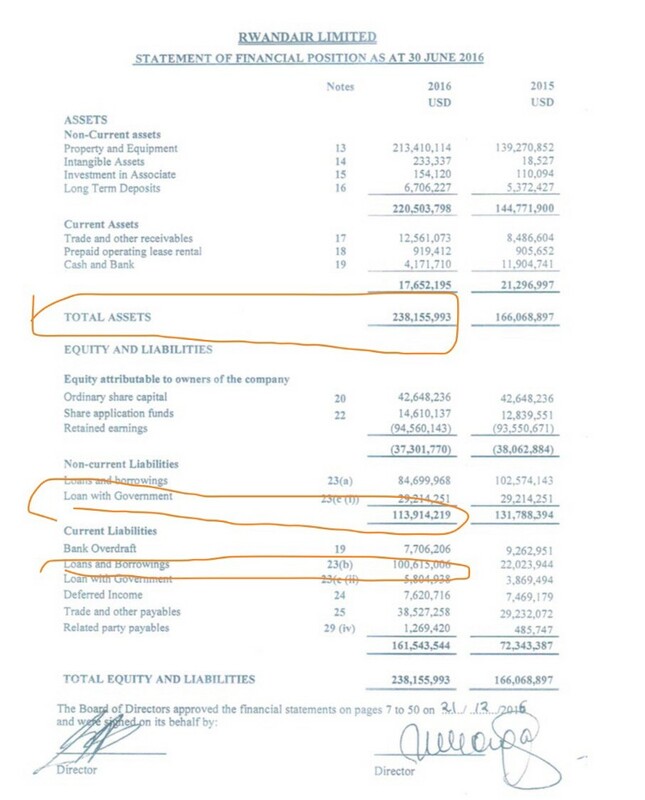 In 2014, RwandAir made a loss of US$65.8 Million. The government had to pump into the money-losing airline US$28.4 Million. In addition, RwandAir acquired loans amounting to US$88.7 Million in 2013, and US$148.8 Million in 2014. 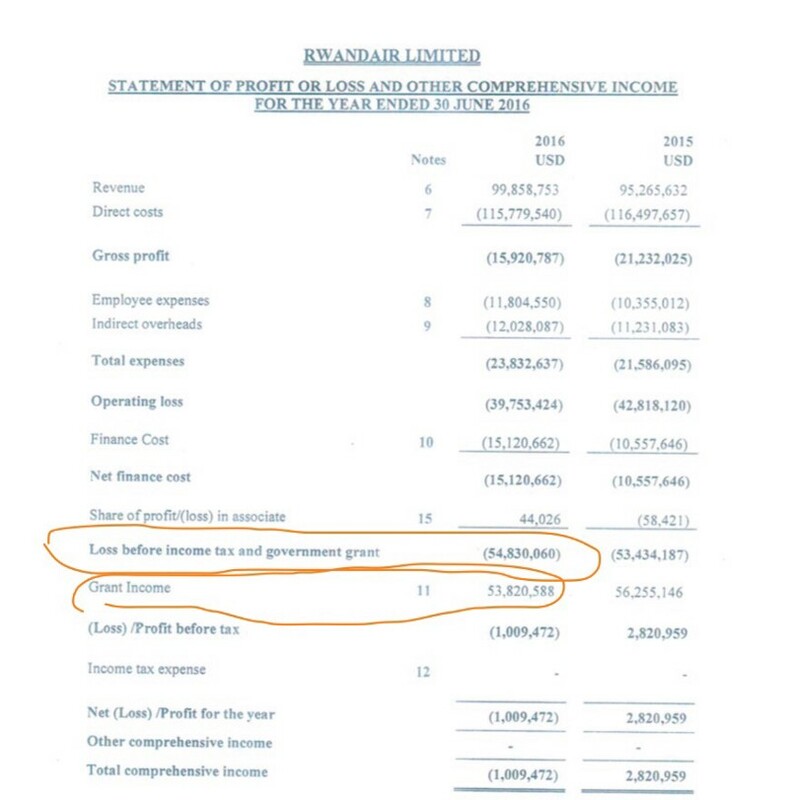 In 2015, RwandAir made a loss of US$53.4 Million. The government had to pump into the money-losing airline US$56.2 Million. 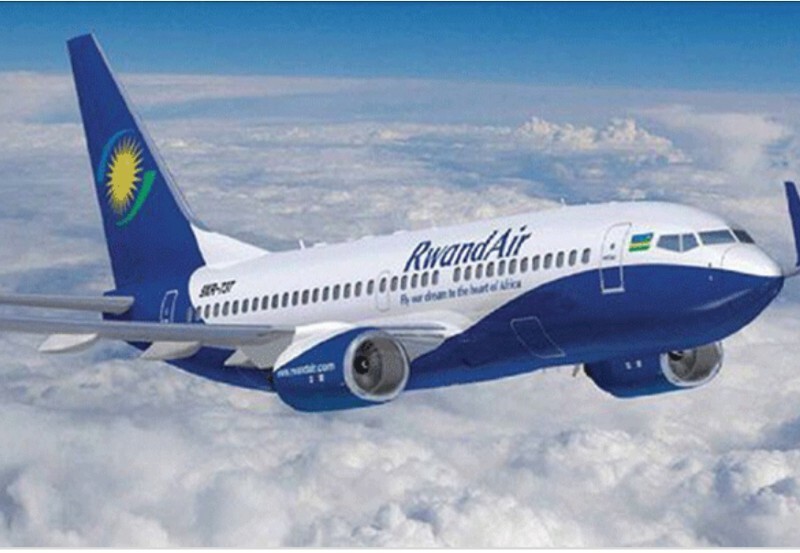 In addition, RwandAir acquired loans amounting to US$88.7 Million in 2013, and US$148.8 Million in 2014. In 2016, RwandAir made a loss of US$54.8 Million. The government pumped in US$53.8 Million. The overall picture of RwandAir is ugly. 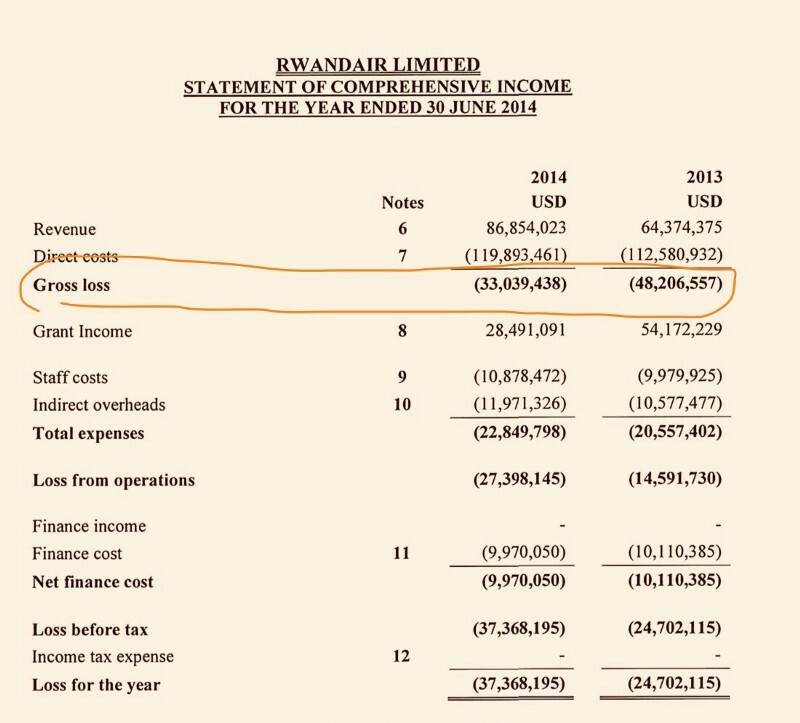 By 2016, RwandAir had accumulated US$222 Million in losses. The government pumped in US$192 Million in grants. Additionally, the government gave the airline US$238 Million in loans, while loans from outside government were US$100 Million. This means that Rwanda government kept RwandAir afloat with US$430 Million in loans and grants between 2013 and 2016. When the US$100 Million external loan is added, US$530 Million was pumped into RwandAir between 2013 and 2016. Presidents Museveni and Magufuli, do you really want to travel this route? Excellence, your countries are well-served by major global airlines. International and regional airlines connect the two countries to key destinations. What is it that national airlines will perform — which other airlines cannot do? Or is this about a desire for creating a prestigious symbol to project Uganda and Tanzania, internationally? Be that as it may, your Excellencies, do not fall into RwandAir’s trap. The airline is a disastrous experiment — it is no model for any country with a clear vision and people-centered priorities. Previous articleI received an email that was emotional; it’s about a widows/victims of Kagame and Kawukumi.